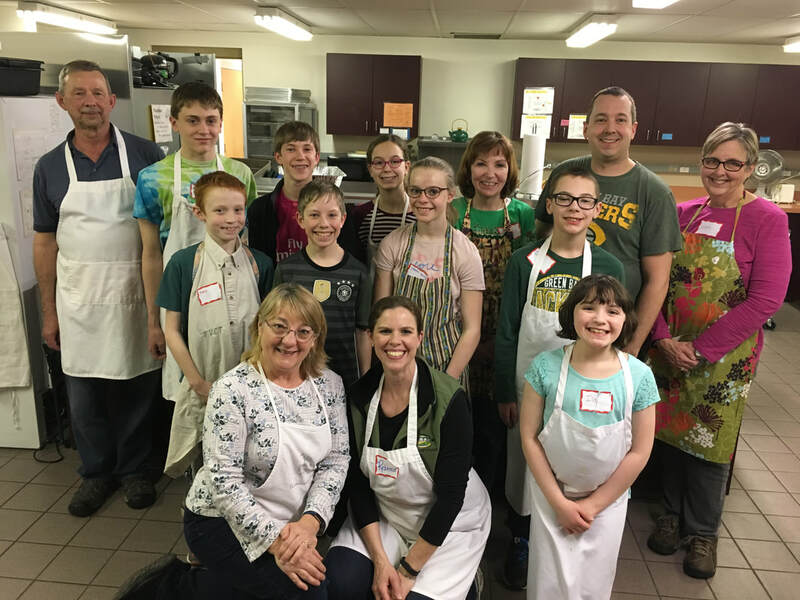 ​Fox Valley Community Table - The Fox Valley Community Table regularly provides well-balanced meals in a caring and supportive Christian atmosphere to many individuals who live at or below the poverty level in the Neenah/Menasha area. First Church has participated in the FVCT since they first began in 1991. We currently serve a Saturday lunch six times a year. We also collect items to stock their food pantry on the first Sunday each month. 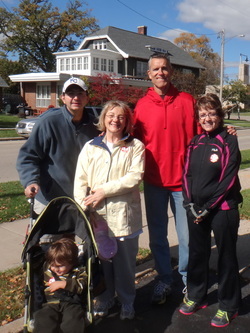 ​CROP Walk - Every October faith communities from all over the Fox Valley come together and walk together to fight world hunger. CROP Walks are sponsored by Church World Services which an inter denominational organization that seeks to not just treat symptoms but to battle the root causes of hunger and poverty all around the world. Come walk with us and join the fight to end world hunger. Every step matters! Labels for Education are collected and donated to Northcott Neighborhood House, a United Methodist multi-purpose community center in Milwaukee. Labels for Education can be found on Campbell soup, Post Cereal, Swanson dinners, and many other products. More information about Northcott is available online at northcotthouse.org. Collected labels can be brought to First Church.